To book your reservation for 6 people or more, please email Ebbie by following the link below. 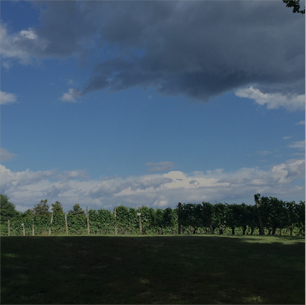 Your reservation is not considered booked until you receive a confirmation from one of our vineyard staff. Group reservations of 6 or more are subject to availability. 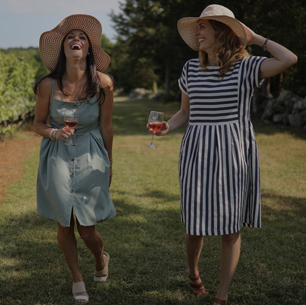 Group wine tastings cannot be guaranteed without a prior reservation; however, groups arriving without a reservation are more than welcome to enjoy the property by purchasing bottles or glasses of wine. In addition, picnics and lawn chairs are always welcome. Click here for our Group Reservation Fact Sheet. 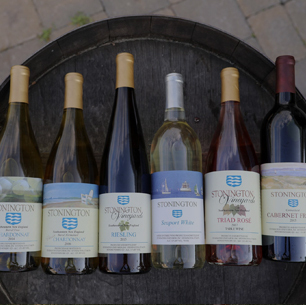 For more information on reserving a group tasting please e-mail ebbie@stoningtonvineyards.com or call 860-535-1222.